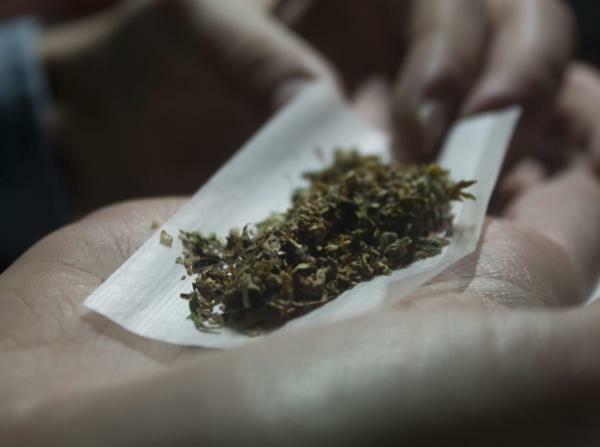 The Western Cape High Court has made a landmark ruling, declaring that it is an infringement to ban the use of dagga by adults in private homes. In making the ruling on Friday, it has allowed for the possession, cultivation and use dagga at home, for private use. It has also ruled that Parliament must change sections of the Drug Trafficking Act, as well as the Medicines Control Act. It has 24 months to do so. The successful application to decriminalise dagga was driven by Dagga Party leader Jeremy Acton and Rastafarian Garreth Prince who argued on December 13 and 14 last year for the decriminalisation of the herb. Acton, Prince, and 18 plaintiffs applied to the court for the Criminal Prohibition of Dagga Act (sections 4b and 5c), read with certain sections of Part III of Schedule 2 of the Drugs and Drug Trafficking Act, to be declared unconstitutional. Those sections make it a crime to possess a drug, unless it is for a variety of medical reasons. The Drugs and Trafficking Act defines what constitutes a drug. They are also challenging the Medicines and Related Substances Act. They submitted that the laws prohibiting dagga use are unfair, discriminatory, outdated, and applied disproportionately to black users. The two have been helping people arrested for possession of dagga by obtaining a stay of prosecution, pending the outcome of their application. Prince was arrested for possession of dagga in 1989, while a law student at the University of the Western Cape. He paid a R60 fine and thought that was the end of it. When he graduated and applied to the Cape Bar to be admitted as an attorney, he was rejected because of the dagga conviction, and because he refused to apologise for it. To Prince, using dagga was a religious choice as a Rastafarian. He unsuccessfully brought an application to the Constitutional Court to have it decriminalised for religious purposes. He became a community legal adviser, but was arrested again in 2012 for growing dagga in his garden in Kraaifontein.